Friendship Seminar at Aikido of Wales 349 Oak Crest Drive Wales, WI. Cathy Middlecamp Sensei 4th dan and Kerry Connell Sensei 4th dan. 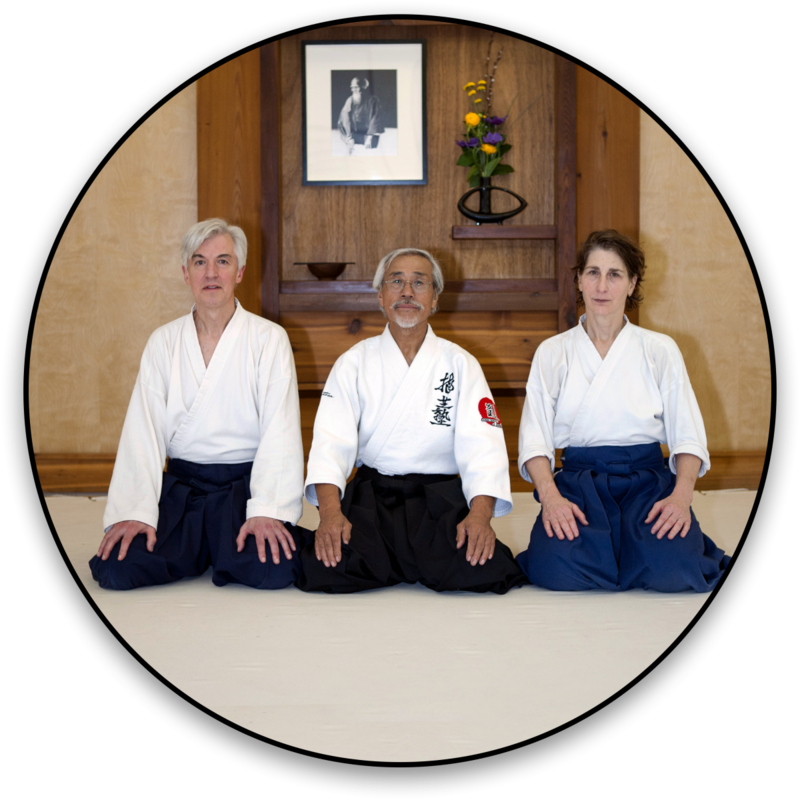 Cathy Sensei and Kerry Sensei are Aikido of Madison Instructors, responsible for the noon class and Friday weapon class, respectively. Kerry Sensei also teaches a monthly ukemi class at Aikido of Madison.